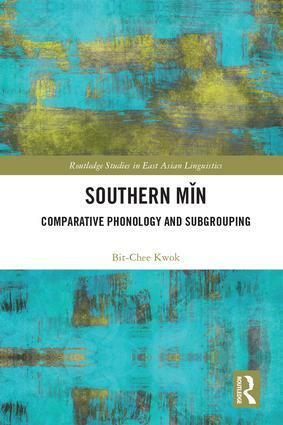 This research monograph series is dedicated to bringing together a collection of books by scholars on the linguistic issues of East Asian languages. 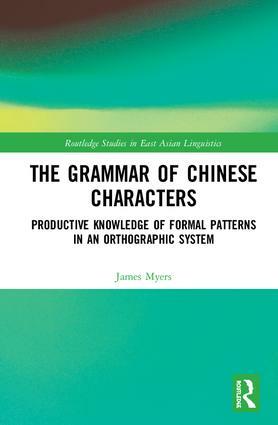 Predominantly focussing on Chinese, Japanese and Korean linguistics, this series is for linguists studying a single East Asian language, or a comparison of languages from the region. Approaches can be theoretical, applied, historical, comparative, experimental or interdisciplinary in nature. 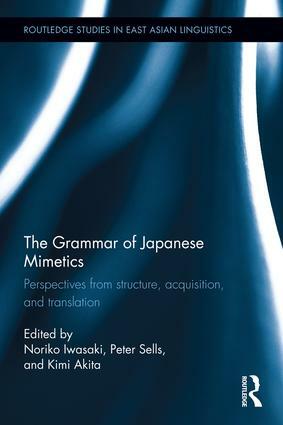 Proposed volumes are welcome from all areas, including theoretical aspects of a language or its dialects, language change and variation, bilingualism and multilingualism, language policy and politics, pragmatics and honorifics, discourse studies, corpus studies, language acquisition, etc. This series is also meant for heritage language teachers and teachers-to-be who study theoretical and applied aspects of their language to be better equipped for teaching. All titles in the series will be published in English and meant for an international readership.